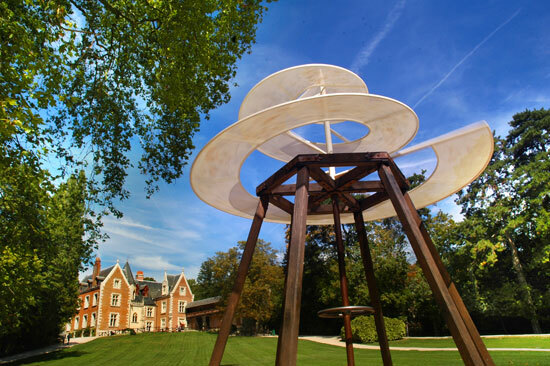 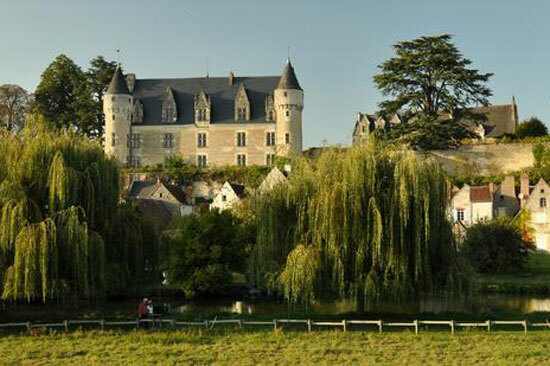 The tranquil medieval town of Saint Aignan is a brief stroll from our Gatehouses. 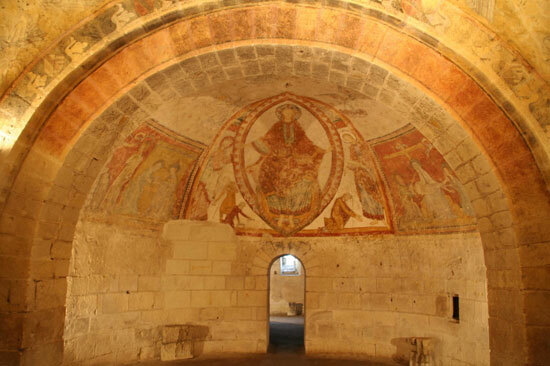 You won't want to miss the beautiful frescoes in the crypt of the Romanesque church. 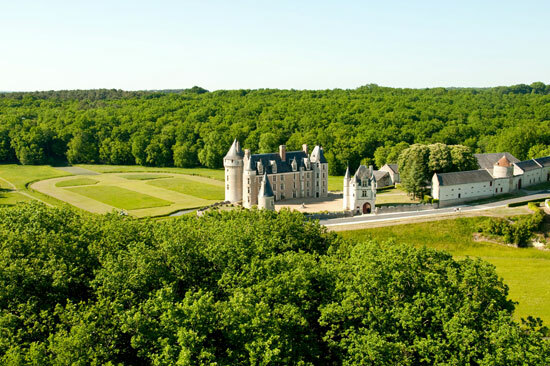 The Beauval zoo, one of Europe's most acclaimed animal parks is just 2 kms away. 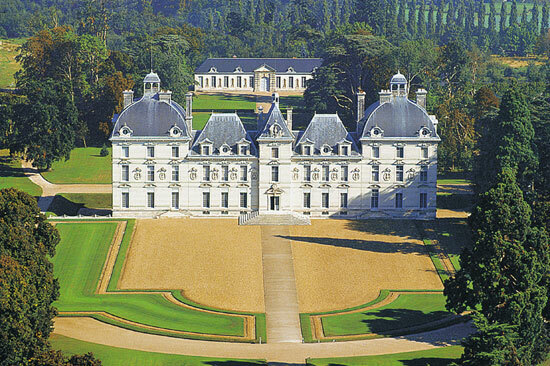 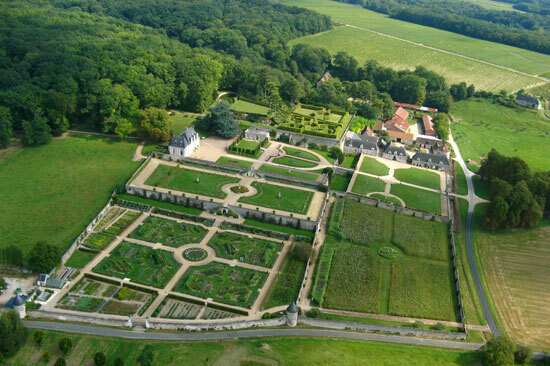 Discover the lovely château gardens of Valmer, Villandry and la Bourdaisière. 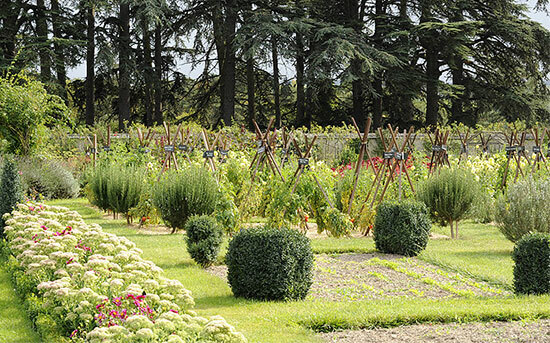 Within range of a few kms you can take a walk in the forest, go for a ride at an equestrian center or arrange a wine tasting at one of the numerous vineyards along the hillside flanking the Cher River.